posted: January 19, 2018 by: Exotic Pets Tags: "Clinic Specials" "News"
The definition of "exotic pet" is a loose one. Originally, it referred to species that were considered wild animals and not typically kept as a pet. 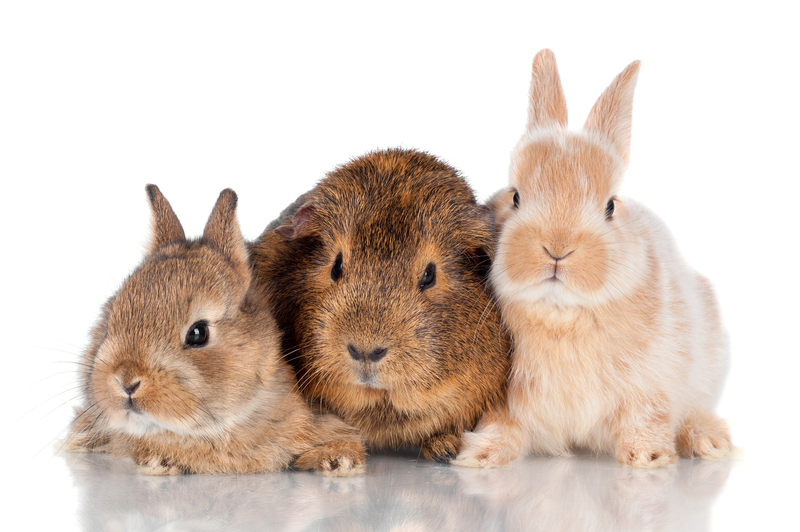 Today though, rodents, rabbits, amphibians, birds, reptiles and other animals are established pets. 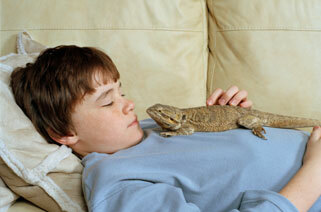 In addition, each state has their own definition of what is considered an exotic pet. 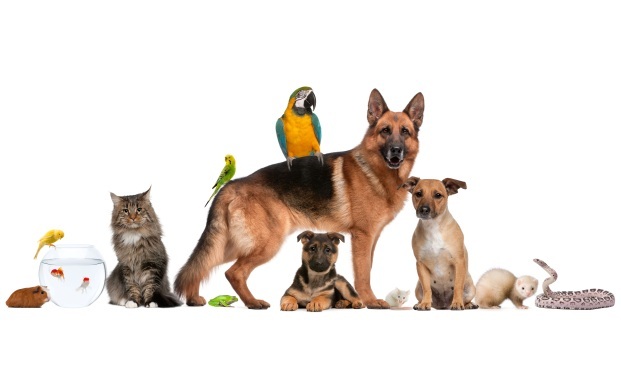 Please note we may recommend an off property specialist for emergency or specialized exotic pet needs.